Trying to make the transition to natural cleaners? Well, it's about time! Toxic-free is the way to be, in this day and age we are all trying to be more and more health conscious. 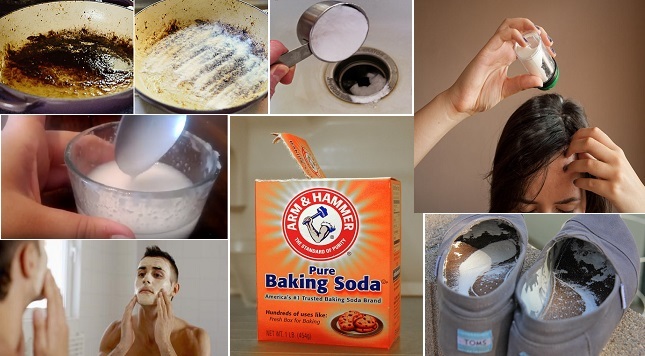 The video below will show you mind blowing and creative ways to use Baking soda.